Bad luck for all imitators: The city of Munich had the colloquial name for the biggest beer fest in the world (“Wiesn”) protected by the European Union Intellectual Property Office (EUIPO). It takes some imagination today to understand what the location of the annual Oktoberfest in Munich has in common with a “meadow”. But that’s what the common name of the place - “Wiesn” - actually means. 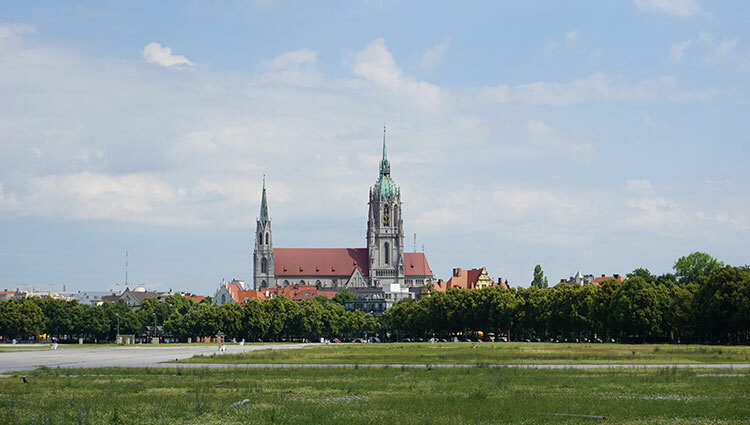 What is a huge sealed area in the center of Munich today used to be a meadow when the first “Oktoberfest” was celebrated back in 1810. “Wiesn” actually only means “meadow” in German – but also names the annual Oktoberfest in Munich. Now the city of Munich successfully had the word mark “Wiesn” protected by the EUIPO. 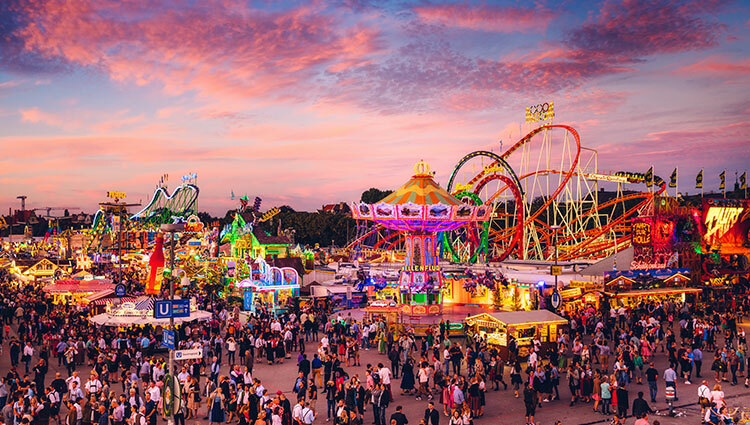 On September 13, three years after the application, the EUIPO finally registered the word mark “Wiesn” which is now protected till 2025 for the city of Munich. The unusually long duration of proceedings reflects some back-and-forth between the office and the city of Munich on the question for which goods the name can actually be protected without creating a problematic monopolization. The city declared it didn’t intend to monetize its mark, but rather avoid third parties from doing so. Munich also tried to protect the word mark “Oktoberfest” – the registration process is still pending. Sebastian Deck is Head of Communications, Content & Digital at the Dennemeyer Group. After studying history, economics and communications in Munich and Berlin and some years working as freelance editor he completed his postgraduate studies in applied journalism with a diploma from LMU and the German school for journalism (Deutsche Journalistenschule / DJS). Before joining Dennemeyer he worked in leading positions in the marketing and communications departments of internationally active strategy and management consulting firms.